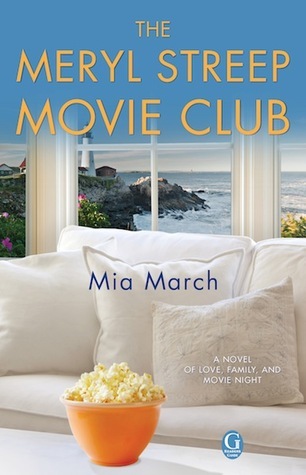 If you like books that explore relationships between women, you'll love THE MERYL STREEP MOVIE CLUB. I'm less than halfway through the story, and last night I had to force myself to stop reading so I could get some sleep! Your husband is having an affair. I'm not sure if you know, or if you want to know. 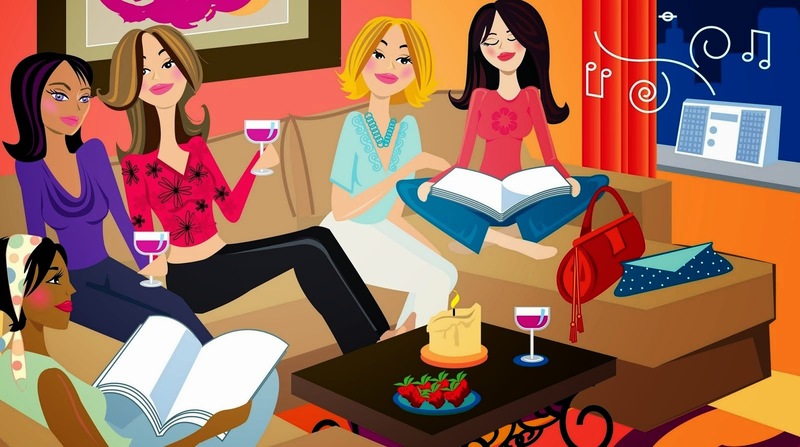 In the bestselling tradition of The Friday Night Knitting Club and The Jane Austen Book Club, three women find unexpected answers, happiness, and one another with Meryl Streep movies as their inspiration. Two sisters and the cousin they grew up with after a tragedy are summoned home to their family matriarch's inn on the coast of Maine for a shocking announcement. Suddenly, Isabel, June, and Kat are sharing the attic bedroom--and barely speaking. But when innkeeper Lolly asks them to join her and the guests in the parlor for weekly Movie Night--it's Meryl Streep month--they find themselves sharing secrets, talking long into the night--and questioning everything they thought they knew about life, love, and one another. 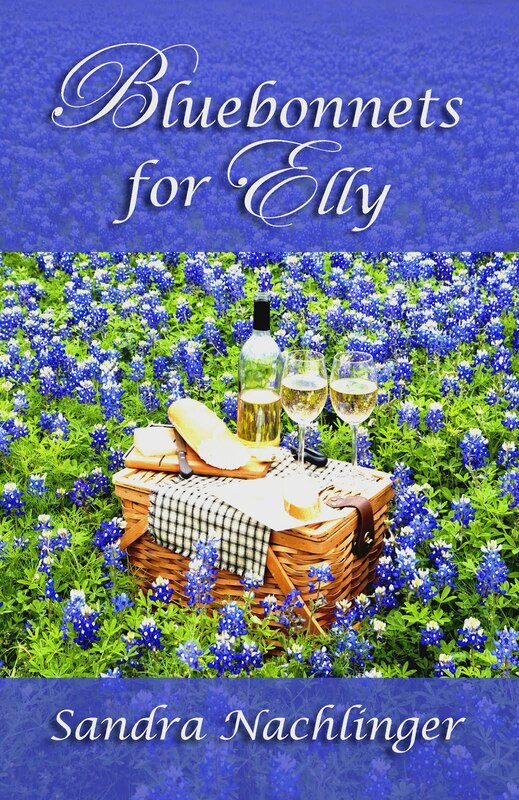 Infidelity, murder, revenge ... this book has it all and Tupperware too! Set in Australia, the author creates characters who remind me of people I've known (or could easily have known) who are all too real in their failings. The story fascinated me, and I couldn't stop reading. 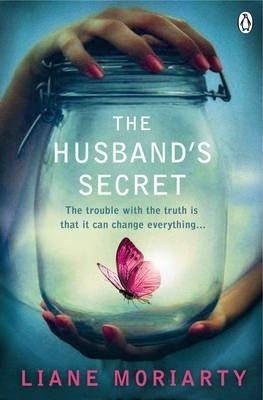 I'll be looking for more books by Liane Moriarty. What did it say? She considered tearing it open right that second, before she had time to think about it, like the way she sometimes (not very often) shoved the last piece of chocolate in her mouth, before her conscience had time to catch up with her greed. If you're reading this, then I've died . . . Imagine your husband wrote you a letter, to be opened after his death. Imagine, too, that the letter contains his deepest, darkest secret - something so terrible it would destroy not just the life you built together, but the lives of others too. Imagine, then, that you stumble across that letter while your husband is still very much alive. 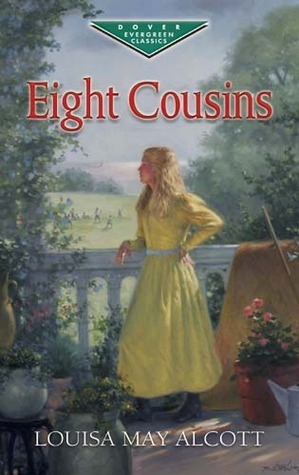 For today's Book Beginnings on Friday and Friday 56 post, I'm featuring Eight Cousins. 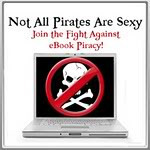 I haven't read the book yet, but at 99¢ for my Kindle, it's a bargain! Rose sat all alone in the big best parlor, with her little handkerchief laid ready to catch the first tear, for she was thinking of her troubles, and a shower was expected. She had retired to this room as a good place in which to be miserable; for it was dark and still, full of ancient furniture, sombre curtains, and hung all around with portraits of solemn old gentlemen in wigs, severe-nosed ladies in top-heavy caps, and staring children in little bob-tailed coats or short-waisted frocks. Louisa May paints a good picture of the room, but those two sentences are really long! Would an editor let us write that way today? I don't think so. 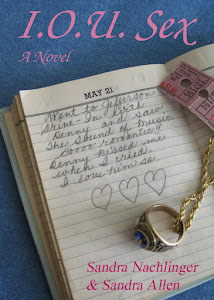 "I'll see Miss Blish," and immediately put on her company face, pulled out her locket, and settled her curls.